The WidowX 200 Robot Arm belongs to a new family of arms from Interbotix featuring the DYNAMIXEL X-Series Smart Servo Motors. 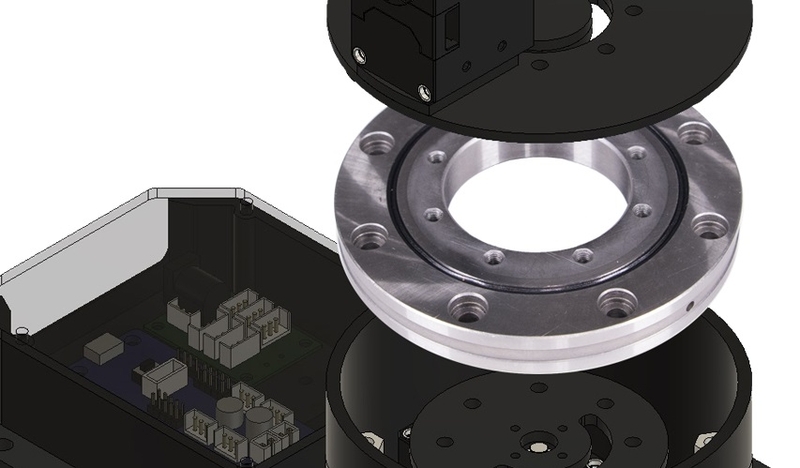 The X-Series actuators offer higher torque, more efficient heat dissipation and better durability all at a smaller form factor over previous DYNAMIXEL servos. 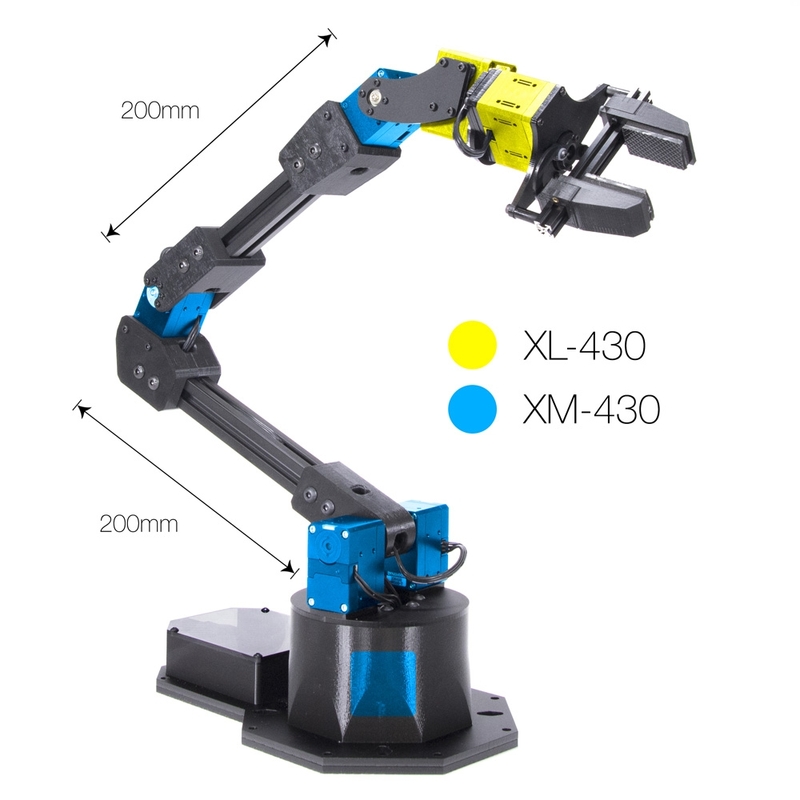 The WidowX 200 Robot Arm belongs to a new family of arms from Interbotix featuring the DYNAMIXEL X-Series Smart Servo Motors. The X-Series actuators offer higher torque, more efficient heat dissipation and better durability all at a smaller form factor over previous DYNAMIXEL servos. 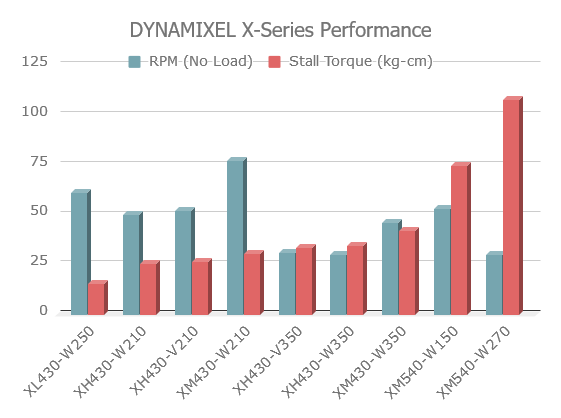 The DYNAMIXEL XM-430-W350T & DYNAMIXEL XL430-W250-T servos offer high resolution of 4096 positions and user definable PID parameters. Temperature monitoring, positional feedback, as well as voltage levels, load, and compliance settings are user accessible as well. 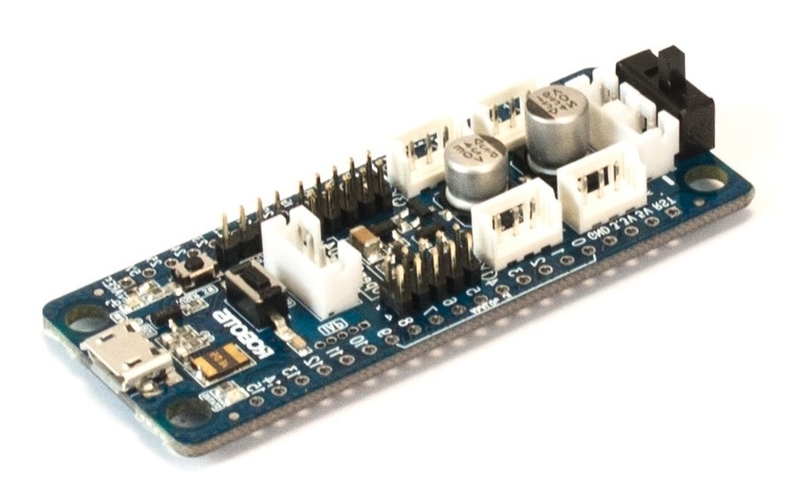 At the heart of the WidowX 200 is the Robotis Open CM9.04-C open-source controller running on a 32bit ARM Coretex-M3. The WidowX 200 offers 5 degree of freedom and a full 360 degree of rotation. 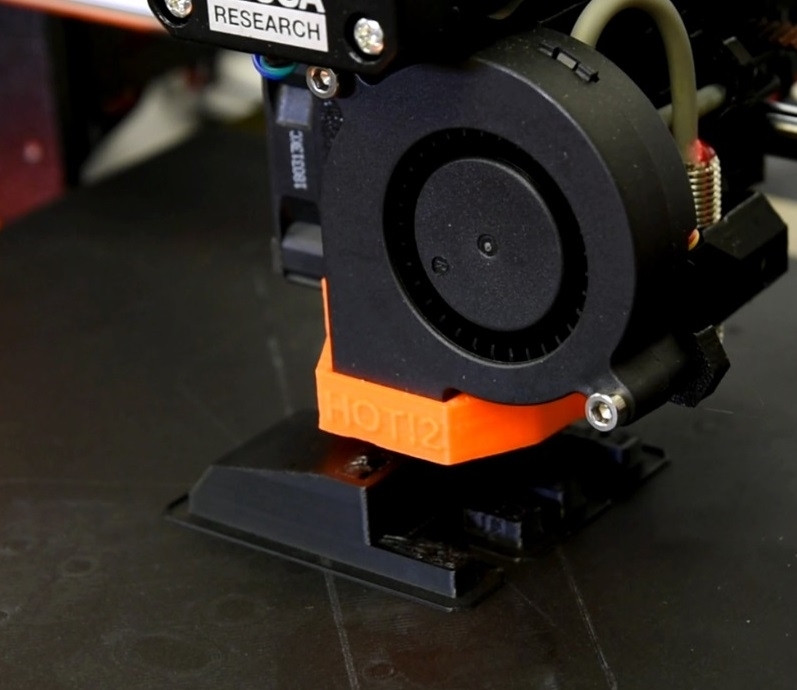 The WidowX 200 comes fully assembled and tested and is constructed from extremely rigid 20mm x 20mm extruded aluminum and heat resistant high strength ABS 3D printed materials. The arm sits on an industrial grade,slewing bearing for added stability and accuracy. The electronics are covered with a transparent acrylic shield to keep the electronics free from debris as well as with impact from the arm itself. 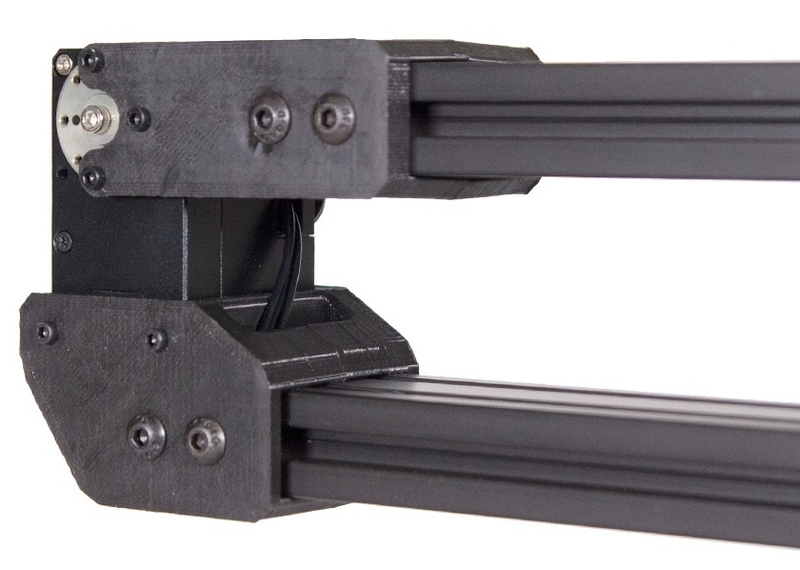 XM430 DYNAMIXEL servos support up to 360 degrees of rotation, which results in an extraordinary range of motion. 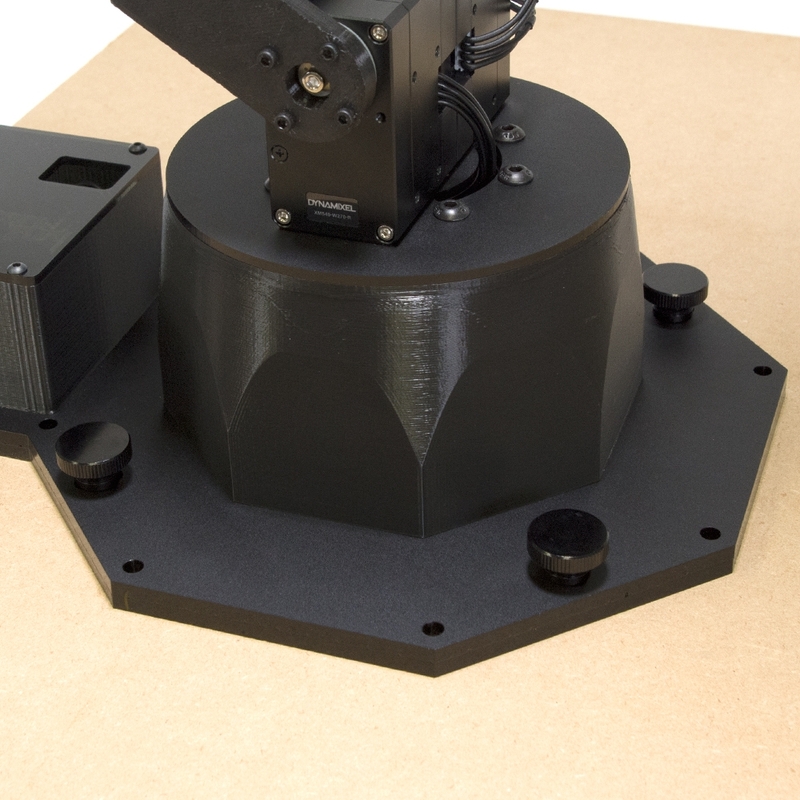 The WidowX 200 Robot Arm has a 55cm horizontal reach from center of the base to gripper with a total span of 110cm. The working payload for the WidowX 200 arm is 200g. Working payload is the weight in which the arm should not exceed under normal working circumstances and is measured by the arm's ability to repeatedly lift an object at roughly half extension without failure. While the WidowX 200 can lift more than 200g, we do not recommend payloads over this number.